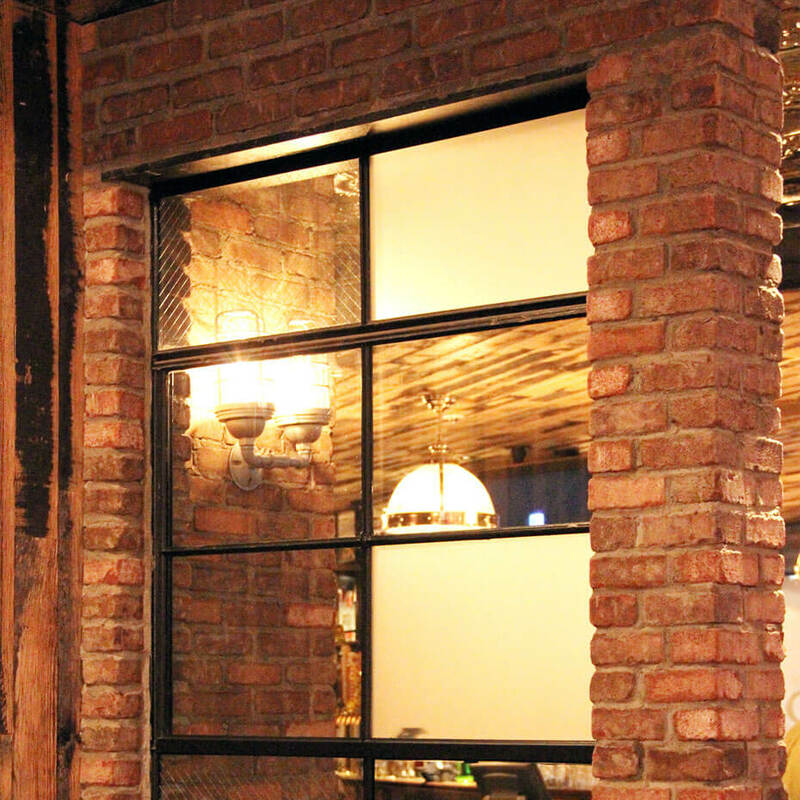 Real bricks sliced into tiles fit your budget and structural requirements for interior and exterior walls. 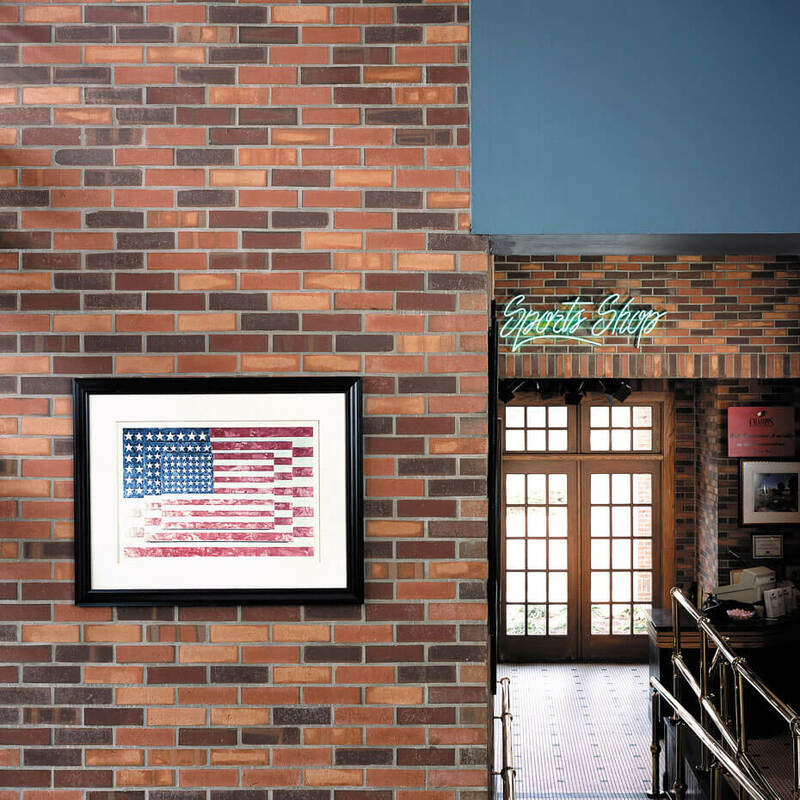 As easy to install as ceramic tile, our brick wall veneer provides the character and strength that will last for a lifetime. Choose from three fantastic collections or let us create a custom veneer exclusively for you. We ship nationwide to your job site! Manufactured like full size bricks with the same top quality materials and processes. Thinner and lighter weight, perfect for installation on walls without enough structural support for full size bricks, in limited space applications such as backsplashes, and in earthquake tolerant buildings. 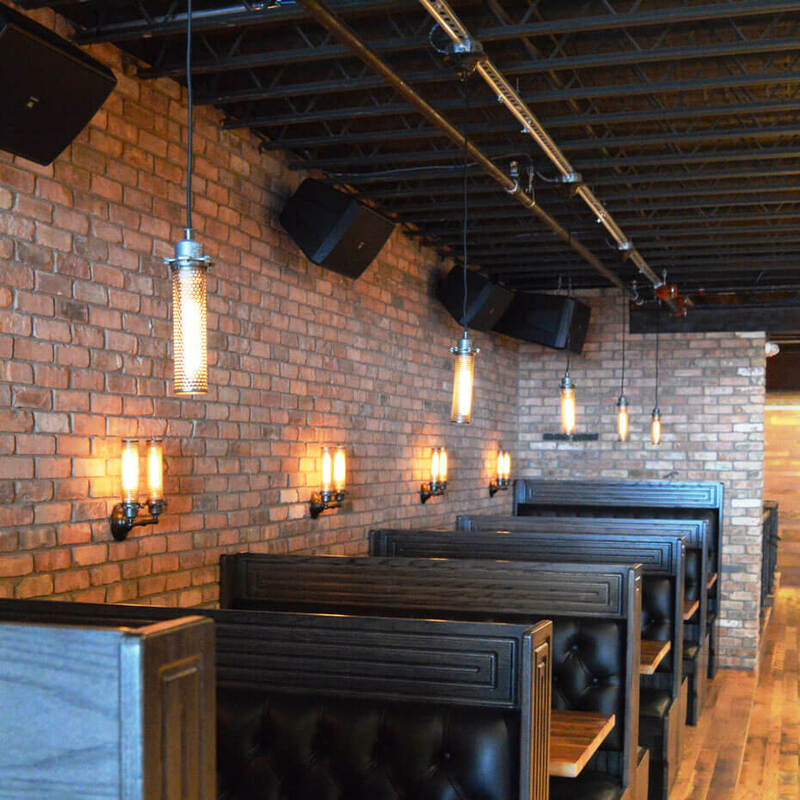 More durable, fade-, sound- and fire-resistant than gypsum, cement or plastic imitation brick. Lasts longer than vinyl or aluminum siding. The entire thickness of the tile is consistently colored, meaning that wear and abrasion won’t reveal a different color beneath the surface. Installs as easily as ceramic tile, saving significant time and labor costs. Environmentally friendly, causes less resource consumption and waste production.